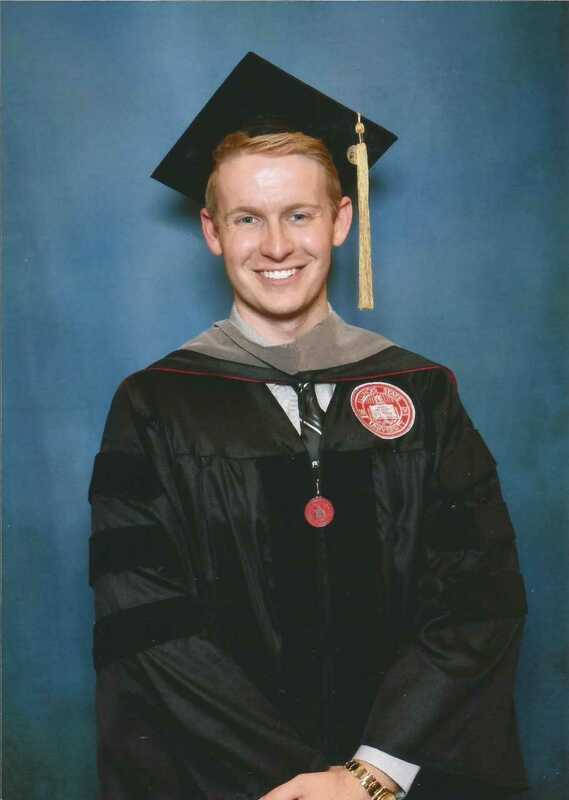 Ryland Gallagher graduated from Illinois State University’s Doctor of Audiology (AuD) program and started his career as an audiologist at Northwest Speech & Hearing Center in Arlington Heights, Illinois. His responsibilities include amplification, tinnitus management, and vestibular assessments. He believes that everyone at ISU made his graduate school experience memorable. His student cohort developed close relationships as they completed the program together and the faculty helped them grow. The goal is to become prepared and competent clinicians and Ryland feels this was achieved.